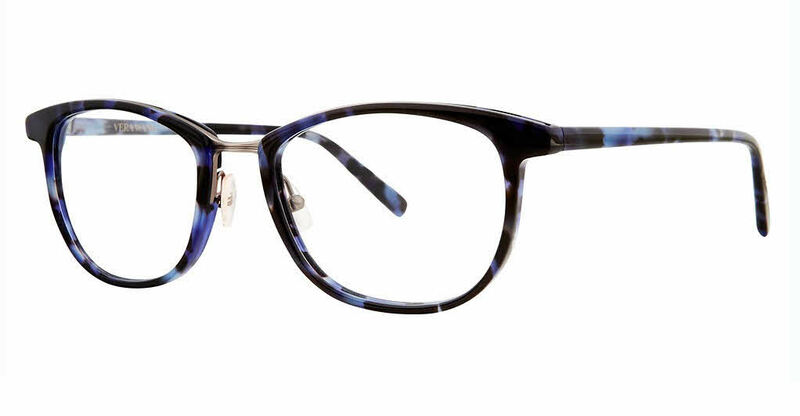 Vera Wang VA30-Alternate Fit is a Full Rim frame for Women, which is made of Metal & Plastic. Vera Wang VA30-Alternate Fit Eyeglasses come with a cleaning cloth and protective carrying case. I loved my glasses. The shape was perfect on my face and the blue was a lovely touch. I received compliments on them all the time but unfortunately I'm very indecisive and I chose to exchange them for a different pair. If you're thinking about getting these though, don't hesitate. Get them.